Food and clothes donated to Jerimiah Orphanage Child Care Ministry in Jinja District Kamuli road, Mafubira, Kindly thank you so much for supporting KiM Support Uganda Foundation(KSUF). Help us to find supporter! I am 28 years old, I was born on 14.04.1990 in Rubaga, Uganda. My parents died, I lived with my Grandma. After she died in 2009 I stayed at the house. It is just one room. I finished NKUMBA UNIVERSITY with a degree of Bachelor of Procurement and Logistic Management (B.PLM) 2008-2011. Fighting my situation, I met Mr. Volker Glienke on facebook and he showed me, that it is time to change my life and to start "Thinking Big!" 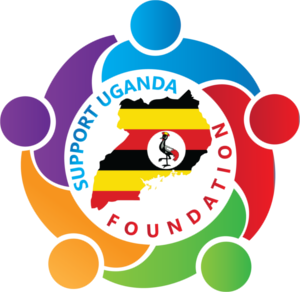 We started a new project: KiM Support Uganda Foundation (KSUF) Limited, not only changing my life, but changing our situation in Uganda. Bible’s Donated to Nakayega Miria Orphanage/church. 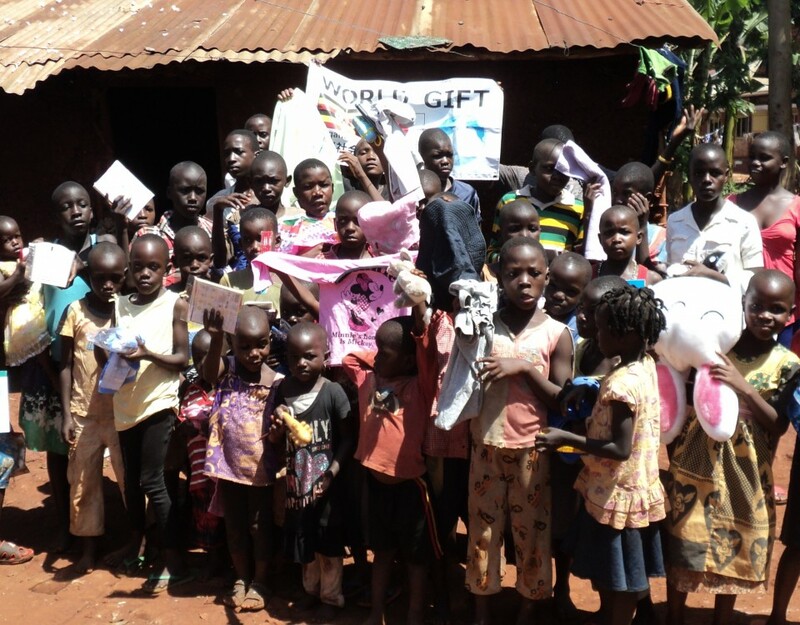 Children Solutions Mission receives Food donation from KIM Support Uganda. 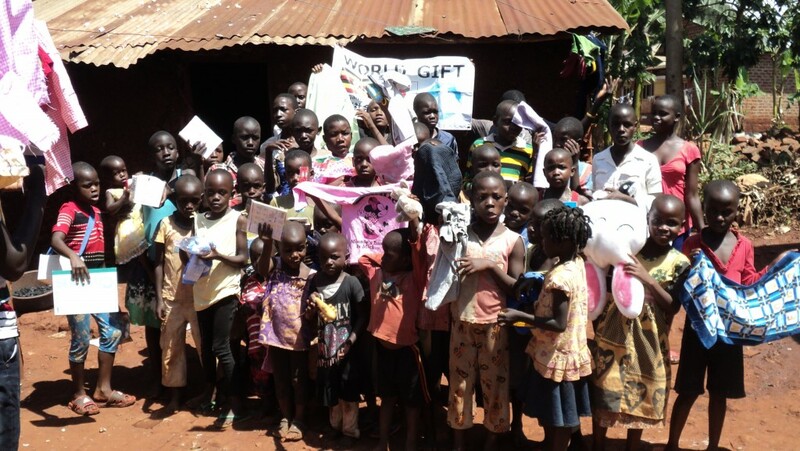 Bibles Donated to Omega Touch Uganda (Mbale).